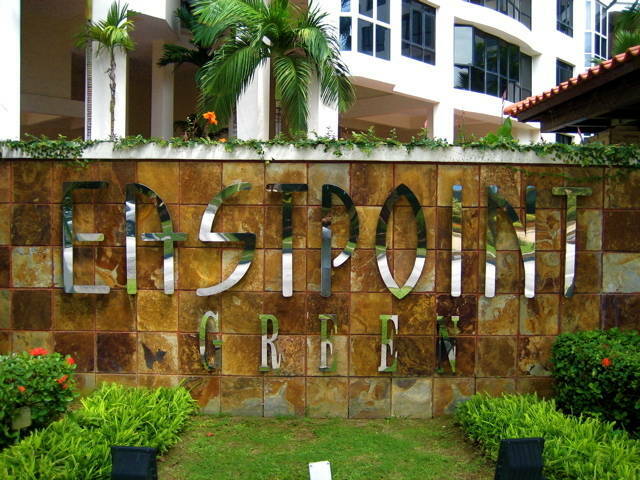 Eastpoint Green is a condo located at Simei Street 3, 5 minutes walk from Simei MRT station. While close enough to be an easy walk to the MRT station, it remains quiet and unaffected by noise from the train tracks. There are plenty of dining and shopping options at Eastpoint shopping mall (right next to Simei MRT), and Tampines Mall, Tampines 1, Century Square, and Tampines Central are just 1 MRT station away. 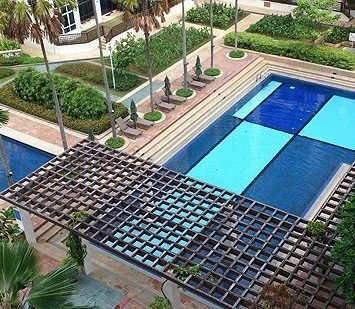 This location enjoys close proximity to Changi Airport and Changi Business Park. 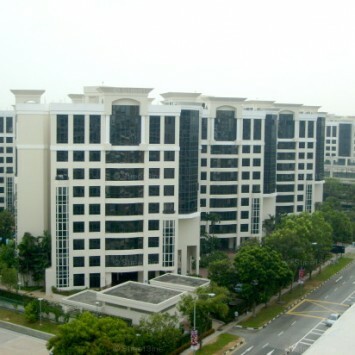 There are also several schools nearby, such as Qiaonan Primary, Griffiths Primary, Changkat Changi Primary and Secondary, One World International School, United World College SEA, and NPS International School. Eastpoint Green has full facilities, including BBQ pits, clubhouse, gym, jacuzzi, playground, putting green, sauna, swimming pool, tennis courts, and wading pool. 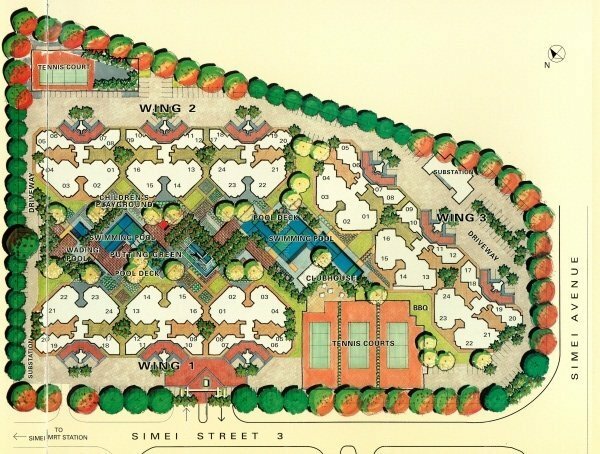 The development is by Far East Organization, and it is a 99-year leasehold property. One benefit of buying into an older condo such as this is that they tend to be more spacious as compared to new condos. Please contact me at 83187083 for resale availability. 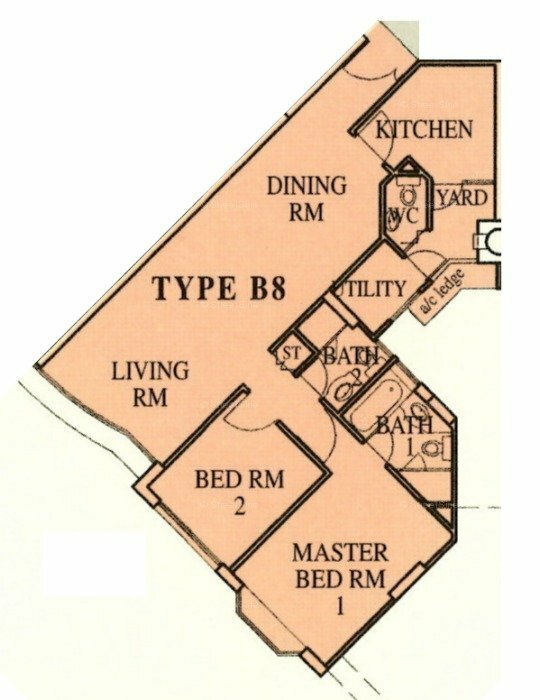 Sample floor plan for a 2 bedroom unit. Do contact me at 83187083 to view the actual unit!